This year is going so so fast before we know it we will be putting up those twinkling lights and waiting for the round jolly fella in red. 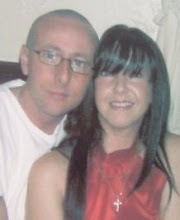 I love Christmas its one of my favourite times of year, lots of time spent with family.... perfect. I used Maja Design papers which are my favourite. For the hanging I created a bauble shape by hand. I inked the papers, then distressed them before sewing all around them on my sewing machine. I used cardboard from a cereal box as the bottom as this gives it more strength and I then backed each paper onto 400gsm cardstock to give it a good weight. I didn't want a flimsy wall hanging.... it needs to last. For the trees I used Magnolia Birch die..... 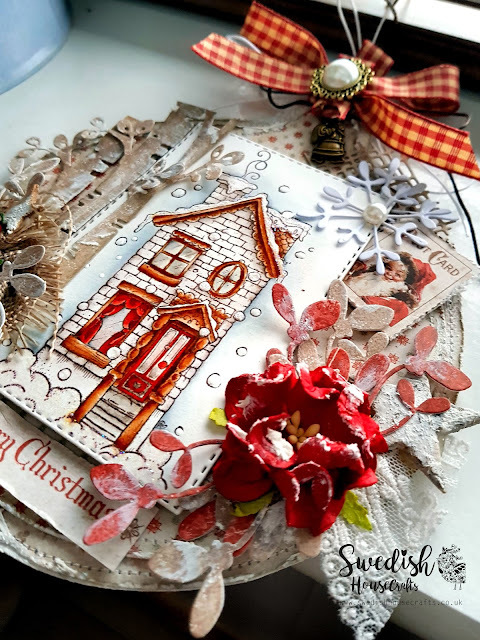 I cut them out using the same paper as my first layer which was Maja Design 'For Frosty Mornings" from the I Wish collection. I inked the edges then brushed on white structure paint to give them a textured wintery look. I also did the same to the Mistletoe, I think they look so pretty like that. 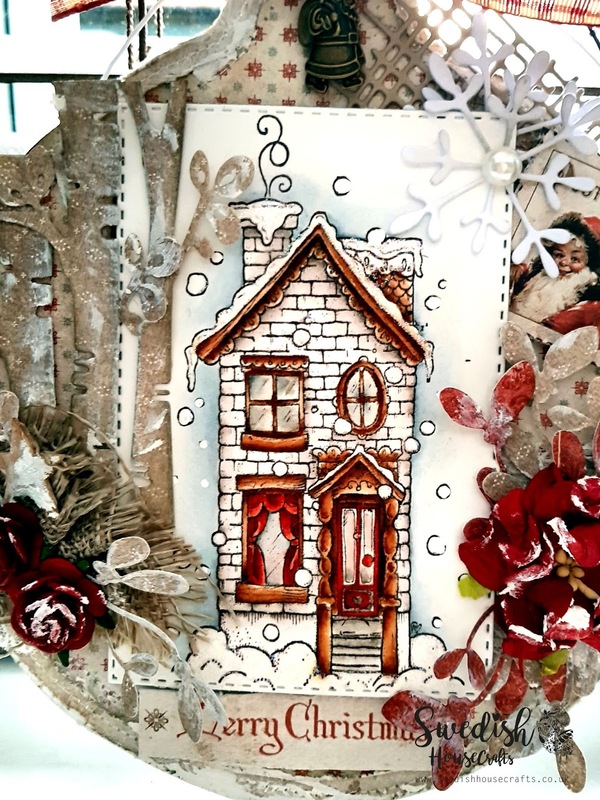 The image is Magnolia's Snowy Cottage and I coloured it with distress ink refills and added Stardust Stickles to all the snow and white enamel accents paint to the snow drops. I then cut the image out using Stitched Rectangles die. 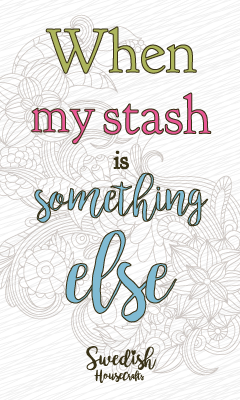 You can also see I added Jute in the top right corner that is just peeking out, this was cut with a Magnolia die. I cut out Mistletoe from the 6x6 pad with the Magnolia die in the same colours to match the card and added structure paint to add texture and a wintery look. The little postcard I added is from the same Maja Design 'I Wish' collection 6x6 pad. 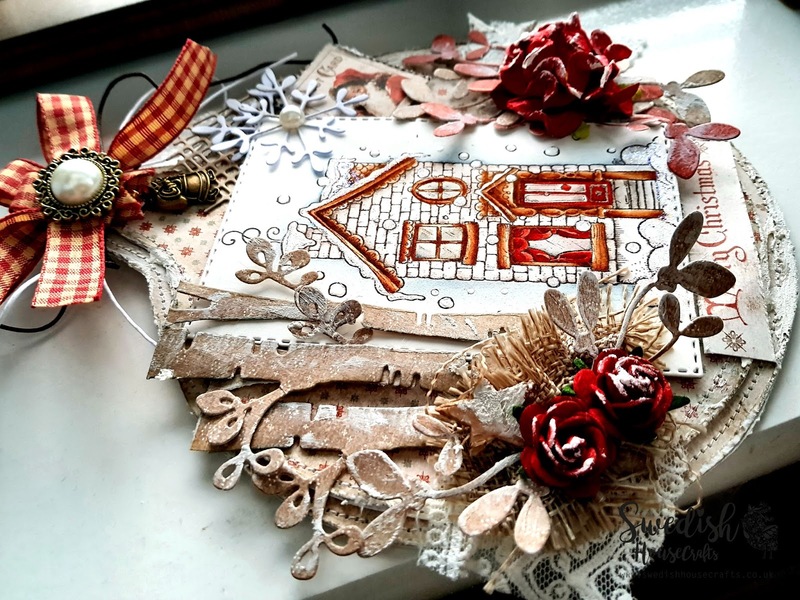 I added hessian, bark stars with gesso on and lace, ribbon and waxed cord to add a few different textures to the hanging. I also added bits of gesso to the flowers to complete the wintery look. I hope I have inspired you to maybe start creating Christmas things, or maybe you have already started. 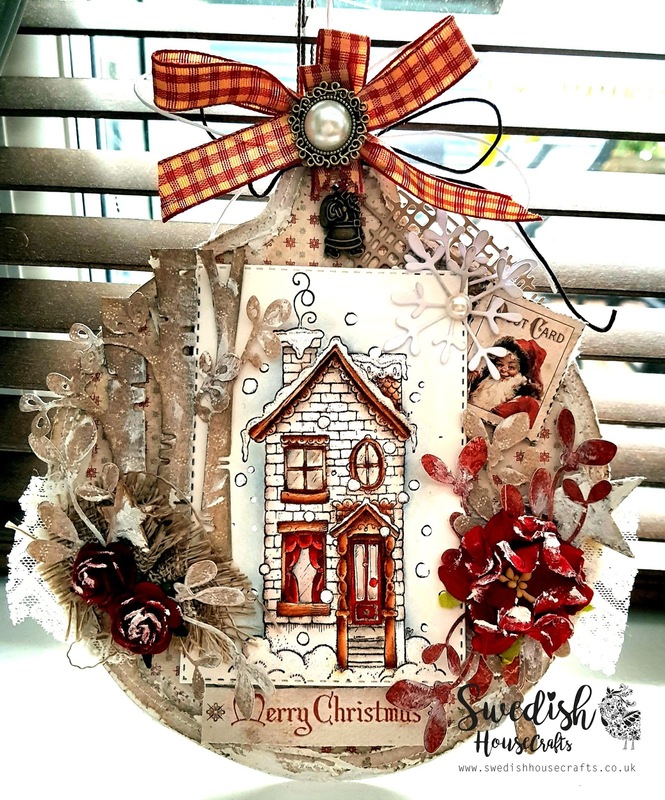 Swedish House Crafts has lovely Christmas products as well as lots of other yummy things.